The current album from A.C. is a 23 track monster LP featuring Genesis Elijah, Terra, Gramma, and singers Angela and Des-C. 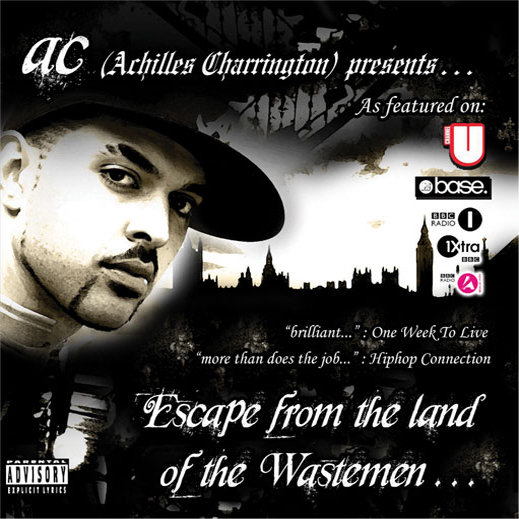 The album has gained rave reviews and radio play from Djs like Westwood, Semtex, Ras Kwame, Bobby and Nihal etc. The single �Get Rowdy� had a video that was on MTV Base and got Channel AKA video of the week. The desi refix of it got to number 8 in the chart on BBC Asian Network and the video gained heavy rotation on Britasia TV. 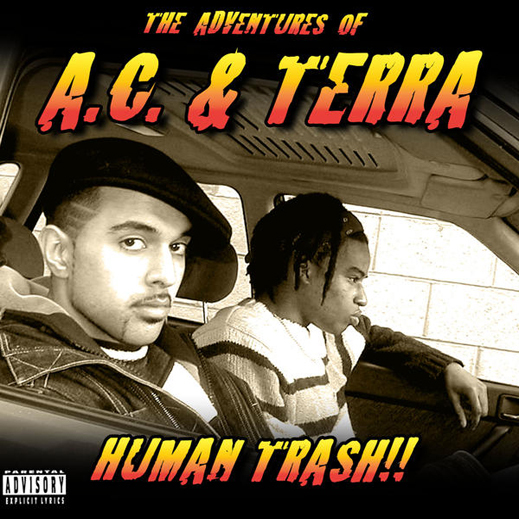 The first mix CD from A.C. and Terra is now an underground legend in its own right! Sold exclusively on the streets to notorious effect it is no longer available on CD but is available from download sites such as iTunes, Napster and Rhapsody! Featuring sterling performances from AC & Terra and other artists like Genesis Elijah, Jenifah, Shakespear and Gramma, it was labeled "brilliant" by magazine ONE WEEK TO LIVE and received praise from other publications like Hip-Hop Connection etc. If you want scathing political and social commentary, sexual insights, drug truths, mixed with the rowdy anger of testosterone fueled mayhem, then this is for you!!!!!!!!!!!! Use the link and download it now!